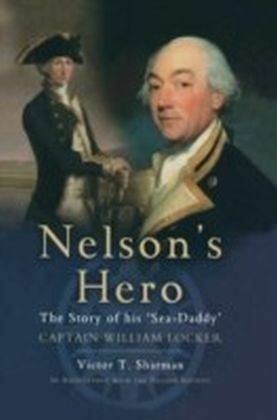 There are few figures in British history more famous and more influential than Vice-Admiral Horatio, Lord Nelson, KB. 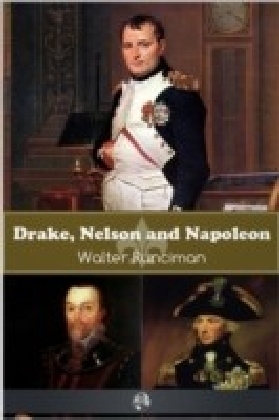 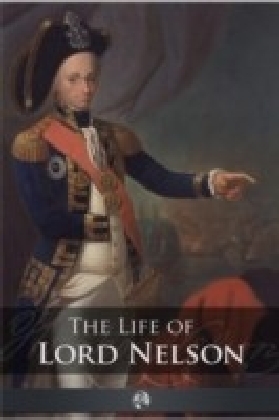 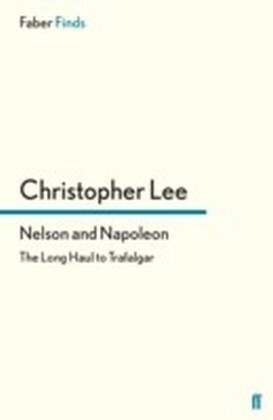 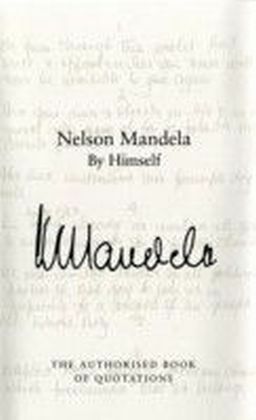 This book offers a comprehensive overview of all aspects of the Nelson story. 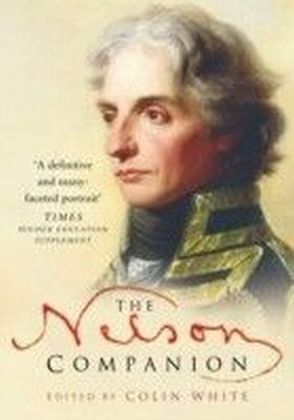 It is complemented by a gazetteer and chronology, together with over 100 illustrations and eight pages of colour plates.